If you haven’ already signed up to the Magic Run Newsletter, do so now. You will be kept up to date with news, when the bibs are released etc. it really is the MUST HAVE – sign up here. In 2018 more than 26,000 runners hit the road and enjoyed a magical experience with family and friends at Disneyland Paris. There were parties, meet & greets with Disney Characters, attractions and the chance to run around one of the most magical places on earth. There really isn’t anything like it. 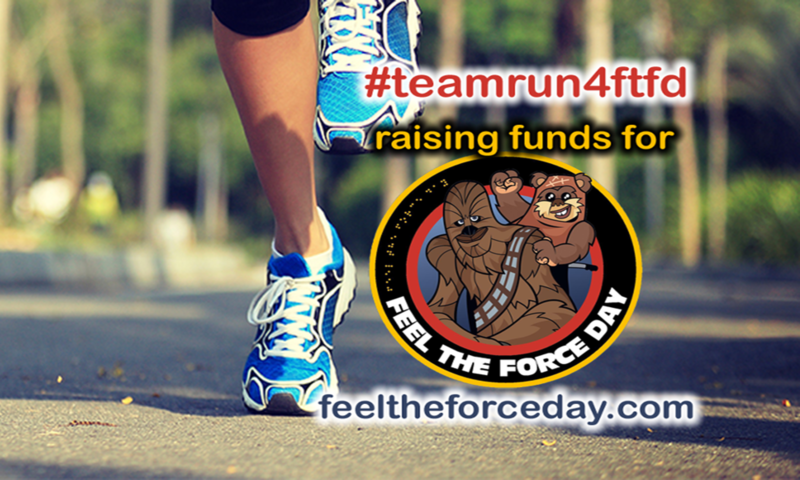 We will of course update the Run 4 Feel the Force Day site, Facebook and Twitter with all the latest news as we get it, but also keep an eye on the following social media accounts for the latest news.